When Tammy Jo's misfiring magic attracts the attention of the World Association of Magic, a wand-wielding wizard and a menacing fire warlock show up to train her for a dangerous, mandatory challenge. But is there more to their arrival than they claim? The town comes unglued when a curse leads to a toxic spill of pixie dust, and the doors between the human and faerie worlds begin to open. What disappointed you about Barely Bewitched? There was almost two pointless advancement to the story progression. The first, elf heritage and zack's understanding. everything else in the story was meaningless and lend no important to the story. 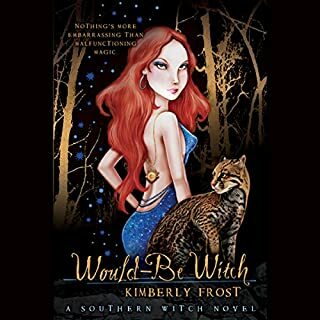 Would you ever listen to anything by Kimberly Frost again? Have you listened to any of Amy Rubinate’s other performances before? How does this one compare? no. the MC didn't truly suffer any emotional consequences. one house lost and one house gained. two love interest still remains. Despite everything the story isn't too boring and enjoyable if you are not looking for progression. no new character development. 58mins in and I am wondering if I should continue. 4 books now and the character is still a weak addict. no backbone. the ending is predictable. 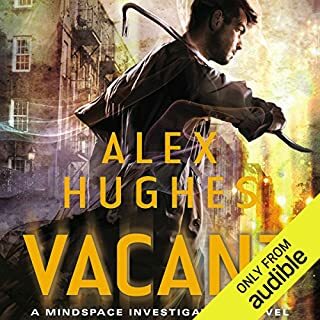 The narrator is good but a bit dry. I thinking of dropping this series. greyfriar at this point really serves no purpose. What does he bring to the table? good-looks & charm? What I am trying to get across is the empress's stats over shadow greyfriar. They are no longer an even match. 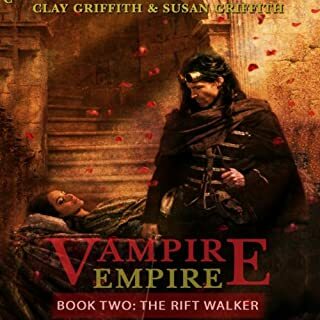 Ultimate weapon on side and tormented vampire on the other. There are good points in this story. It is an excellent continuation of the first book. although, in the first book, the MCs were better balanced. 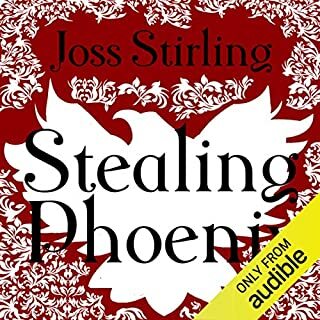 Would you try another book from Joss Stirling and/or Lucy Price-Lewis? Would you recommend Stealing Phoenix to your friends? Why or why not? The main plot hinged on the main female character's poor and naive choice to escape her intended which was the start of all the problems. There was no great harm to her at that point, so why escape? pointless and naive. a different plot with the same characters would make a better story. I dub her street-wise to the point of being naive. The family magic seems to have skipped over Tammy Jo Trask. All she gets are a few untimely visits from long-dead, smart-mouthed family ghost Edie. 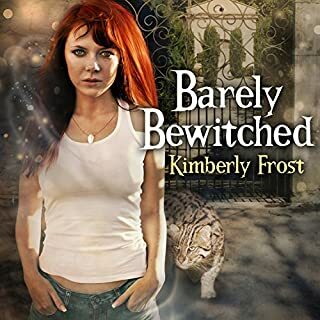 But when her locket-an heirloom that happens to hold Edie's soul-is stolen in the midst of a town-wide crime spree, it's time for Tammy to find her inner witch. What did you like best about Would-be Witch? What did you like least? best thing about would be that it attempted something different from the norm in paranormal romance. Sadly that did not holdout until the end. At one point I thought the whole story was about the locket, god knows the MC only cared about that. Many points were brought up and left unresolved. Like wow she can use magic now. what triggered it? It was rushed in some parts and slow too many areas. Yes, I know we cant a expect all the answers to fall into our lap in the first book but come on. I would enhance the MC. like come on, I will not be giving the crazy doctor and homicidal lyons a free ride. Give us a MC that doesn't turn out to have drawing the wrong conclusion as usually and then reveal it at the end. And would someone be really worrying about a list with 30 werewolves out to get you? I understand the need to avoid her seeming like a damsel but where is her common sense? I would give her some spine to deal with the things that matter like knocking down that ex-husband a couple of notches. Have you listened to any of Mandy Siegfried’s other performances before? How does this one compare?